CHOOSE A SIDE! That’s right, pick a side #FightKC or #FightSTL @NWL_STL Cause wrestling’s coming back to town. 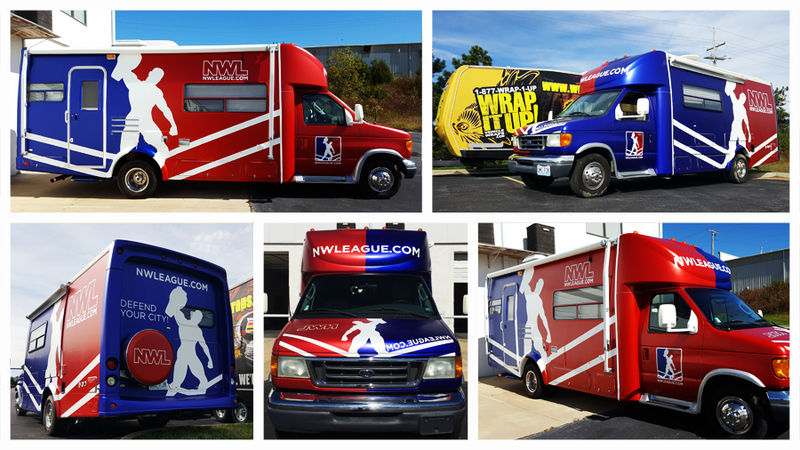 Check out National Wrasslin’ League; we took this RV and turned it into a massive rolling billboard for the National Wrasslin’ League and we can’t wait. What are you gonna do, when the border war come home to you!?? ?